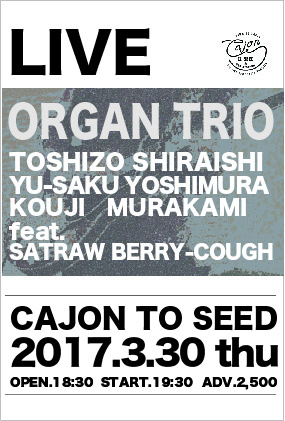 ORGAN TRIO feat. Satorawberry-cough Live! !